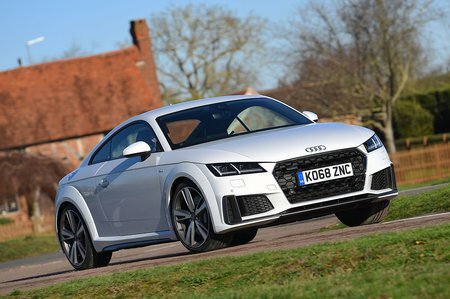 Audi TT TTS Review and Deals 2019 | What Car? The TTS is more of a bespoke model than a trim level. It gets a similarly generous equipment list to the S line versions, but adds Audi’s magnetic ride, which lets you stiffen or soften the suspension to suit different types of driving.